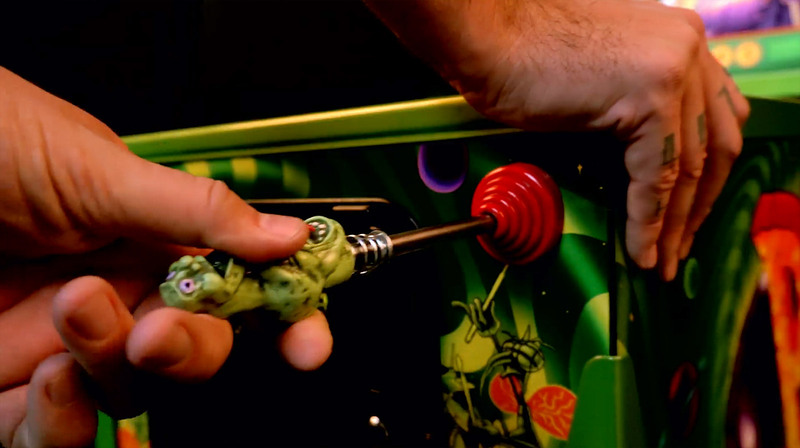 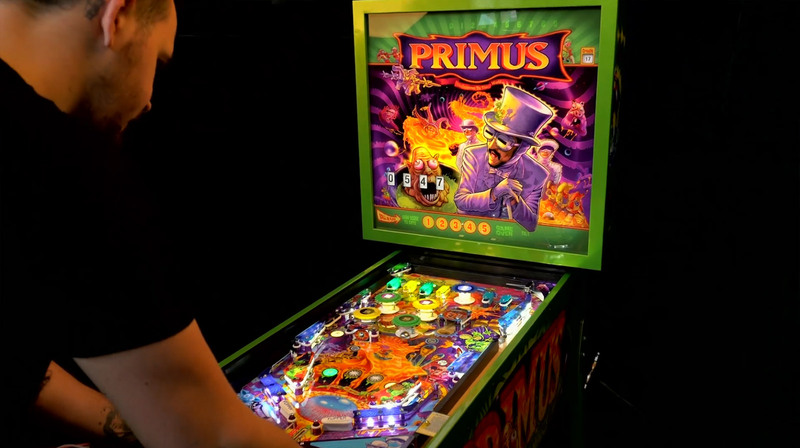 There has been talk of a pinball based on the band Primus for some time, but today Stern released a video promoting the game. Primus: Welcome to this World is a passion project by artists Zombie Yeti (Jeremy Packer) and Zoltron who created the album artwork for the band. 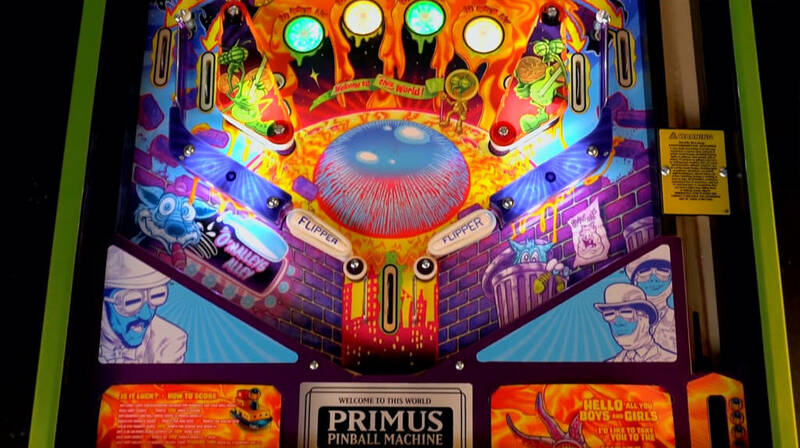 It is a second customisation of the Whoa Nellie! 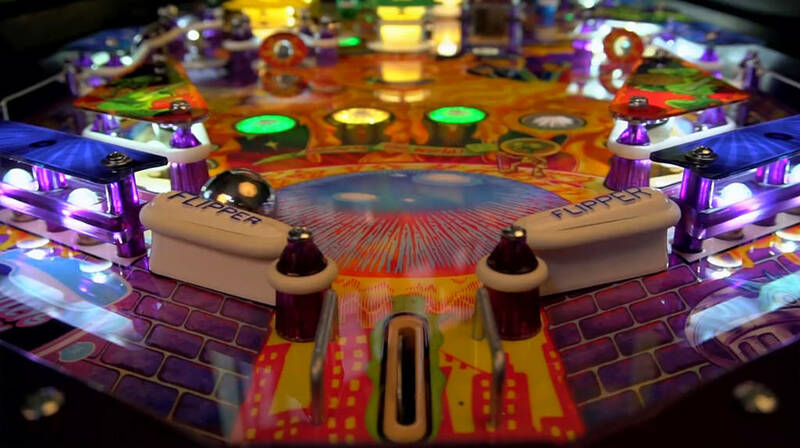 Big Juicy Melons game from Dennis Nordman and Greg Freres, following on from the Pabst Can Crusher re-theme. 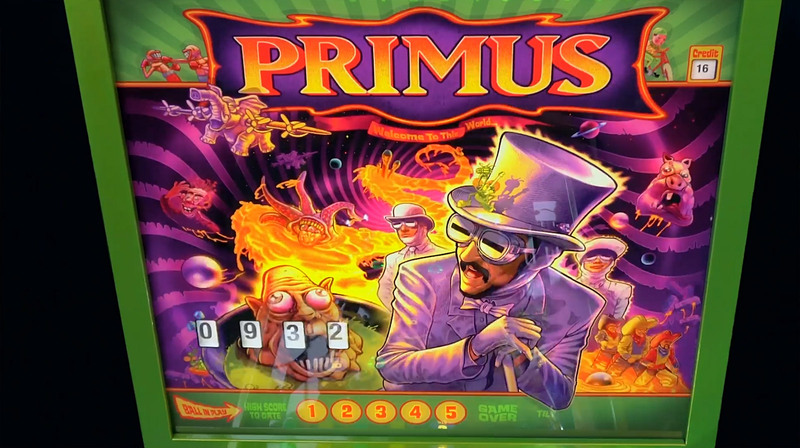 For all those unfamiliar with the band, Primus are probably best known for the theme music of the South Park cartoon series. 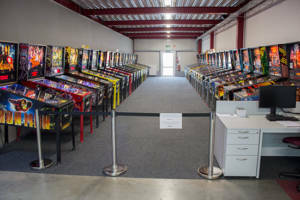 The Primus pinball will be a limited run of a maximum of 108 machines – 100 for sale and 8 for members of the band, the two artists and the licensing company. 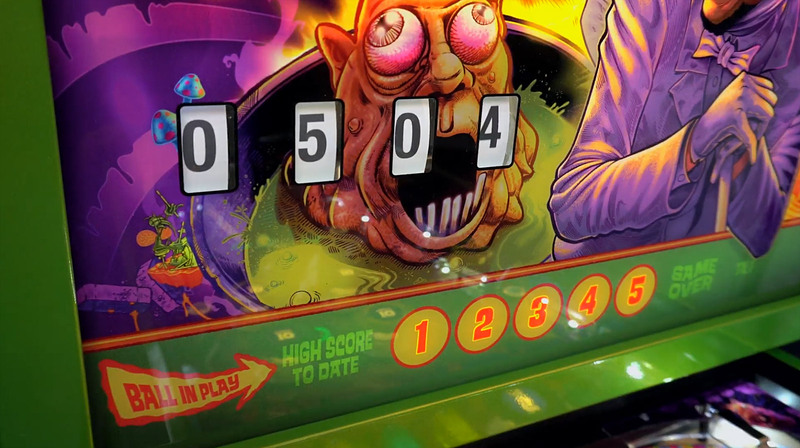 The price is $7,995. 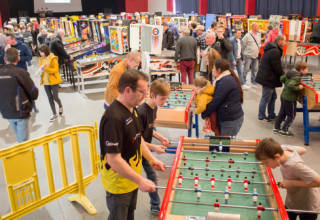 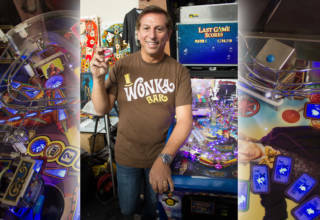 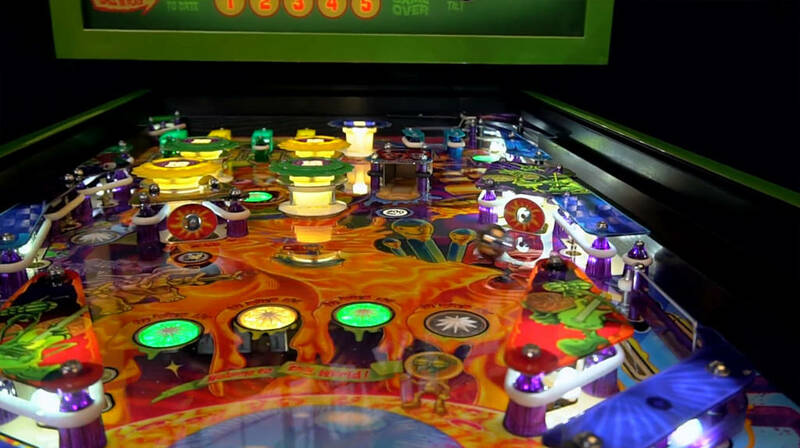 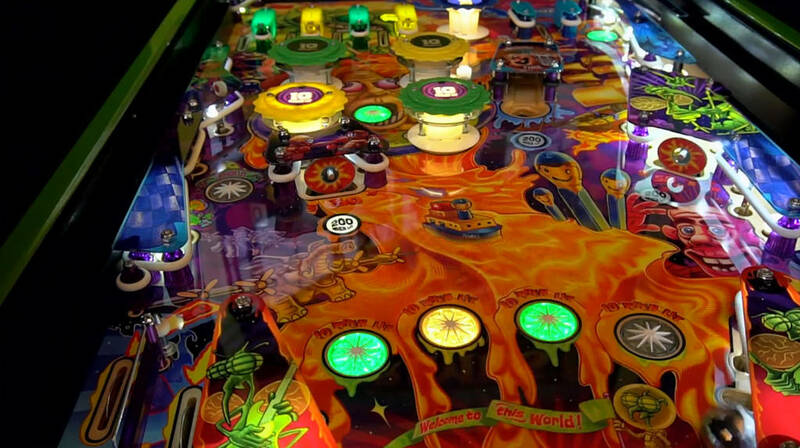 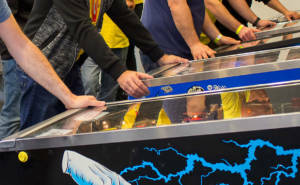 The playfield layout is identical to Whoa Nellie! 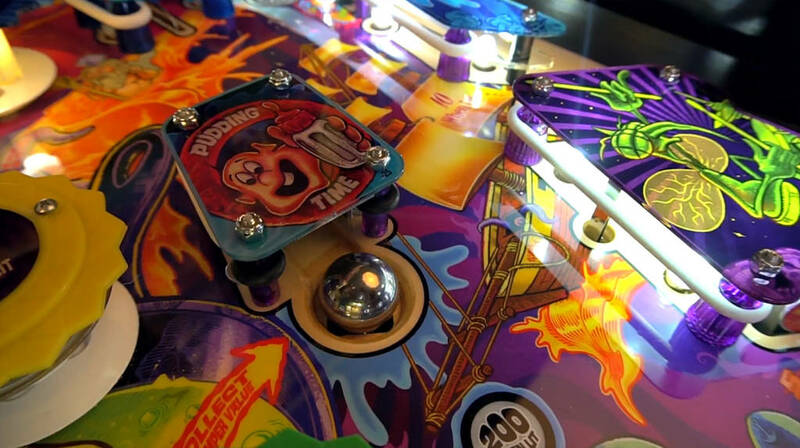 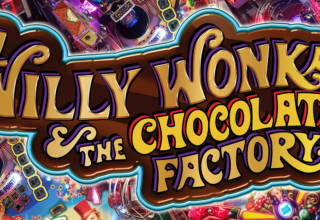 The game uses the familiar stepper-motor score reels from Whoa Nellie! 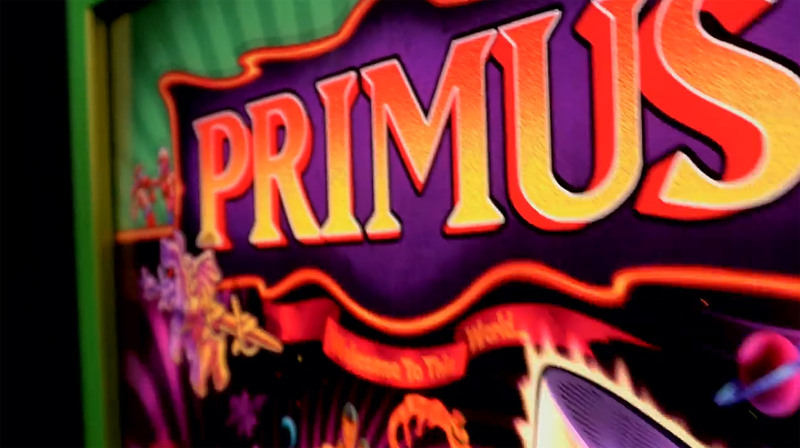 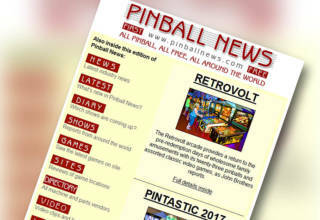 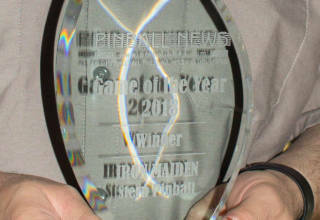 We’ll have more about Primus: Welcome to this World shortly here at Pinball News.